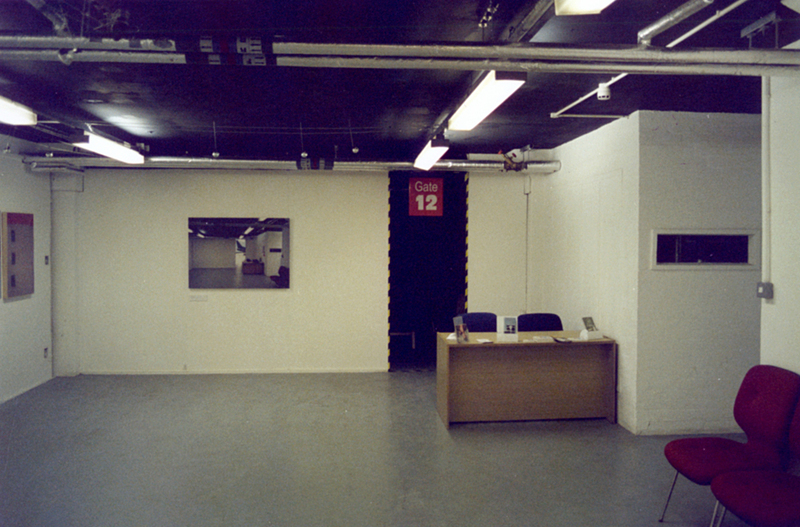 Exhibited at the Basement Gallery, Nottingham. The Dust Bar, Clerkenwell, London. 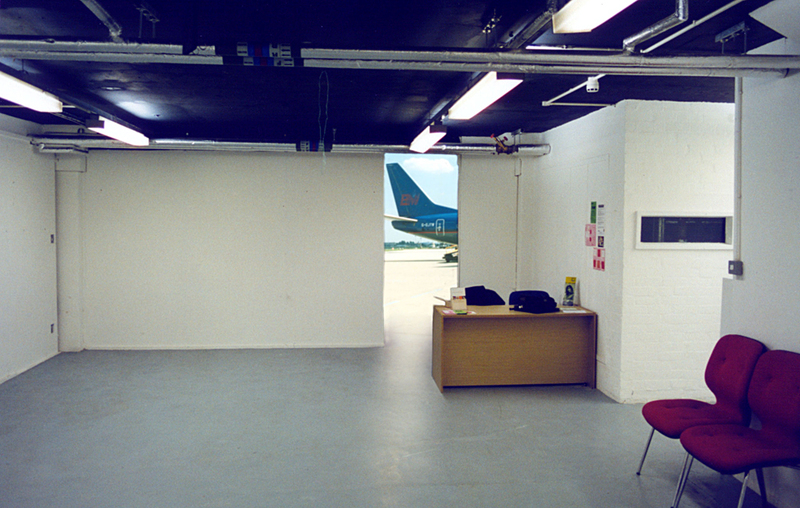 The intention of 'Departure Lounge' was to raise the basement gallery from underground and place it in the midst of a recognisable yet uncertain environment. The image contains a view from the runway at Charles de Gaulle airport in Paris.